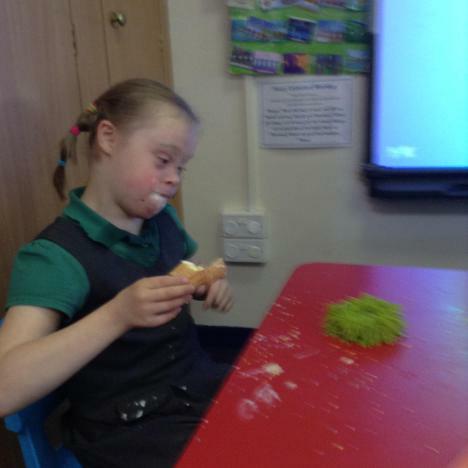 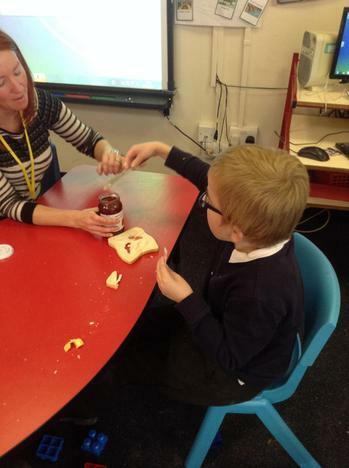 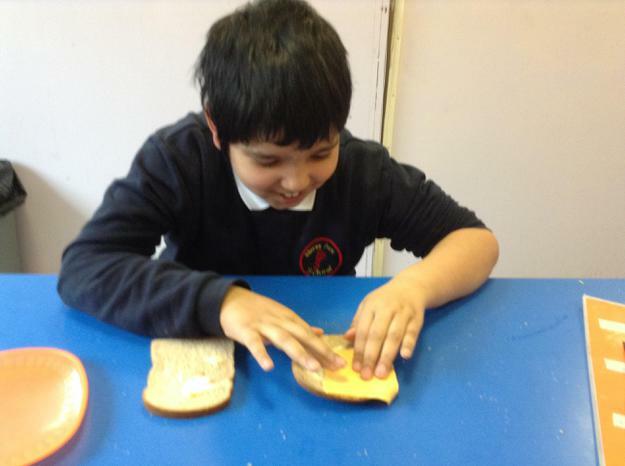 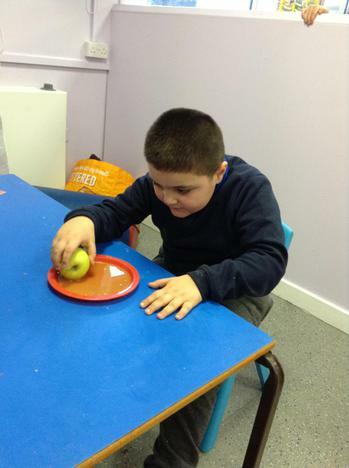 As our topic is all about food this term we have been experiencing lots of different food related activities as part of our everyday work. 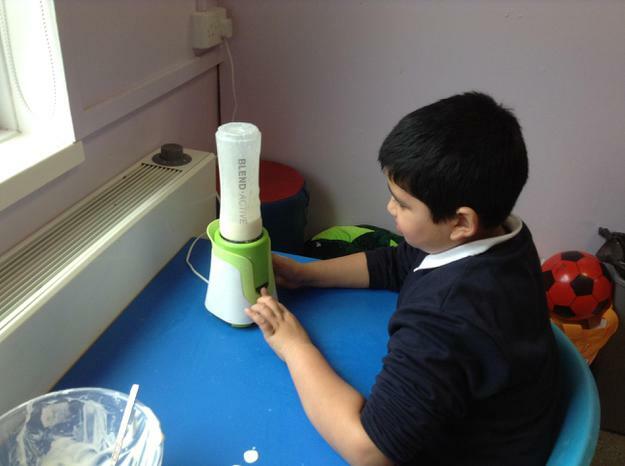 Some of our cookery sessions have included making a mango lassi smoothie which we linked with our RE learning about the Festival of Eid. 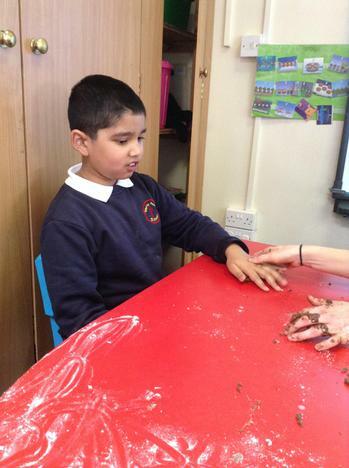 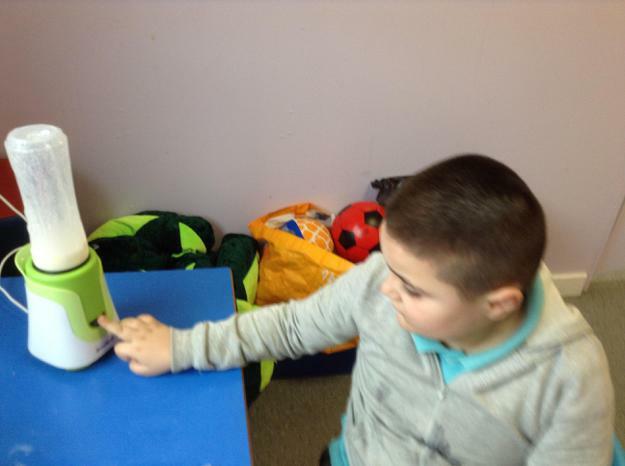 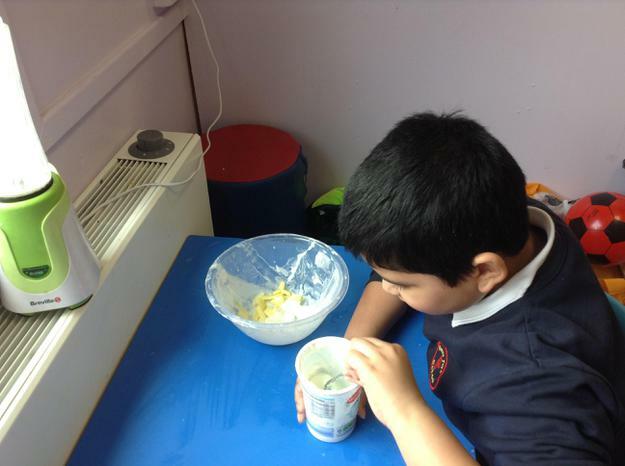 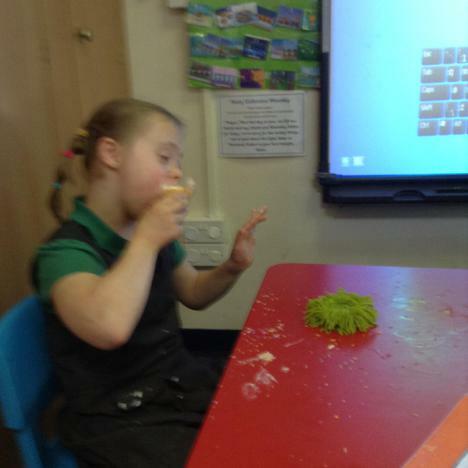 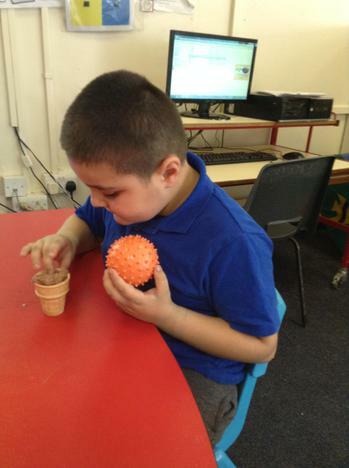 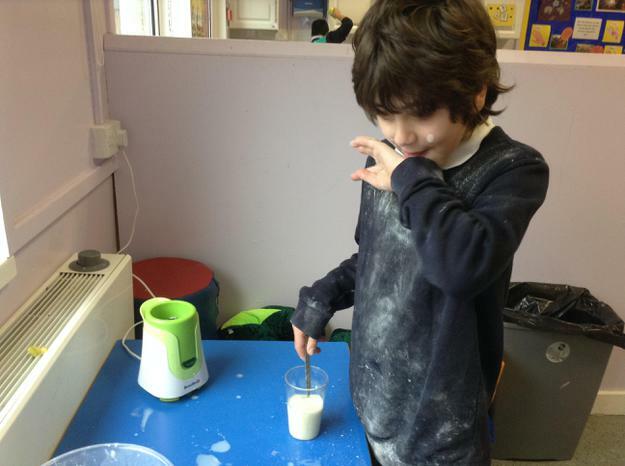 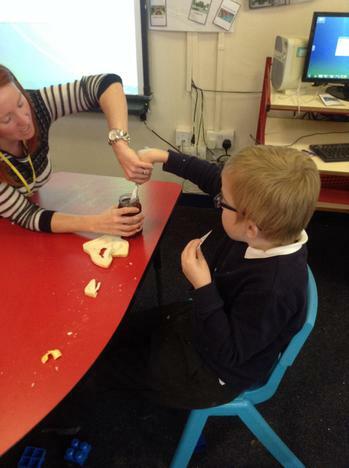 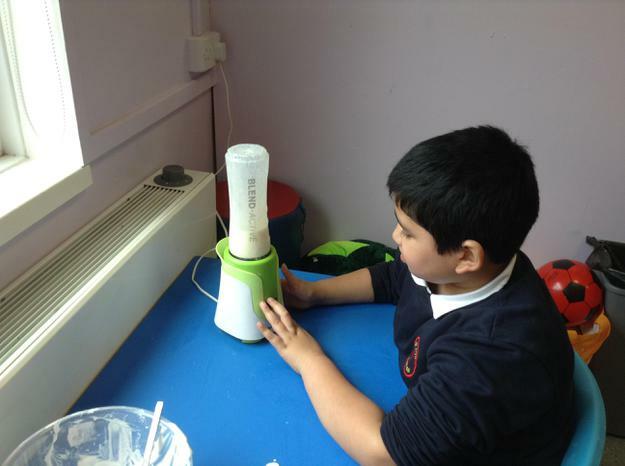 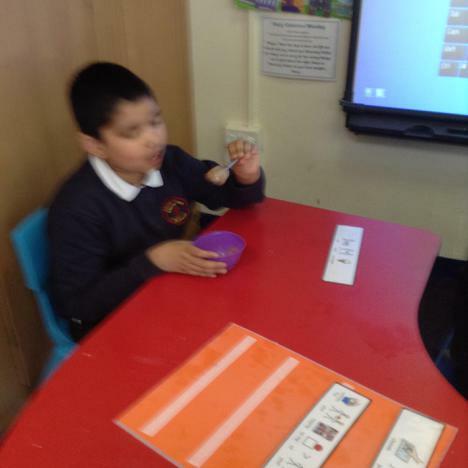 The children enjoyed using the blender independently. 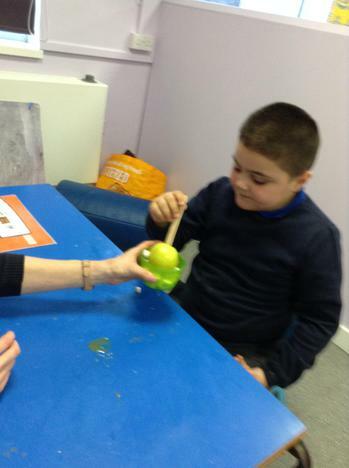 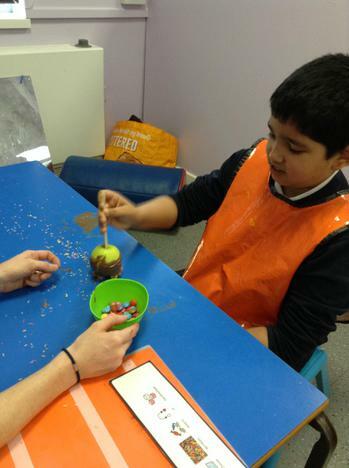 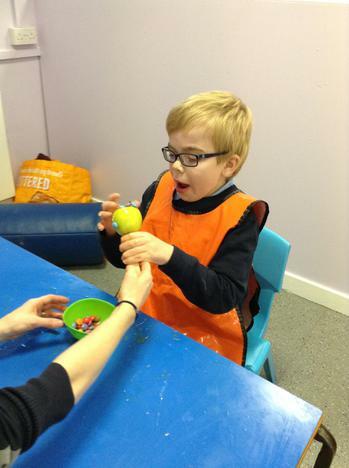 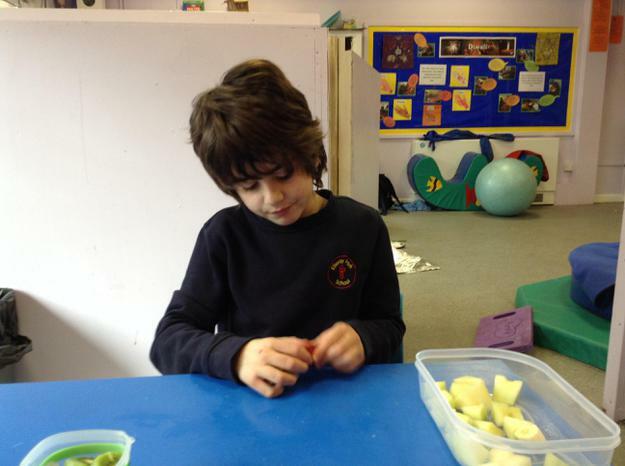 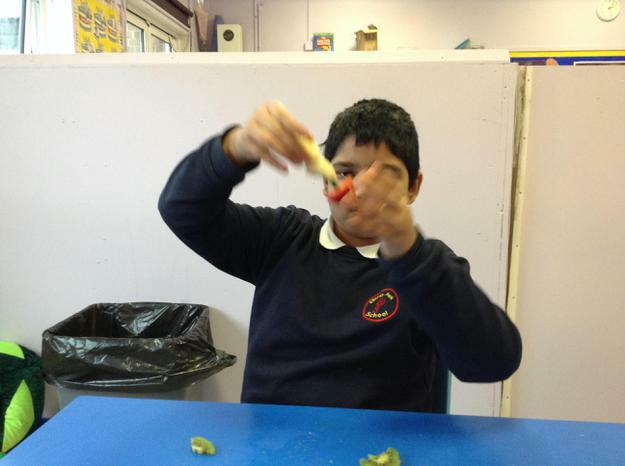 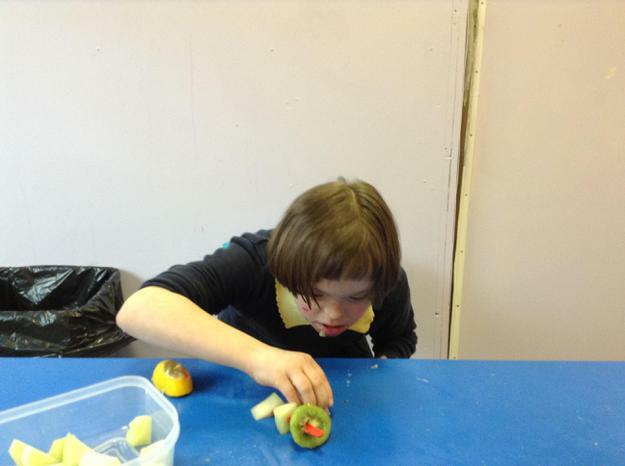 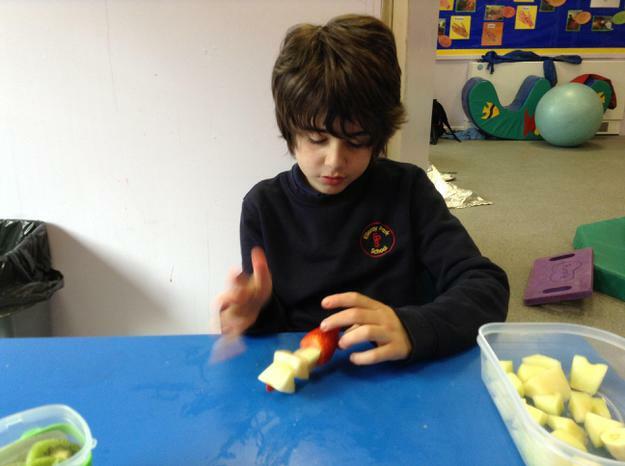 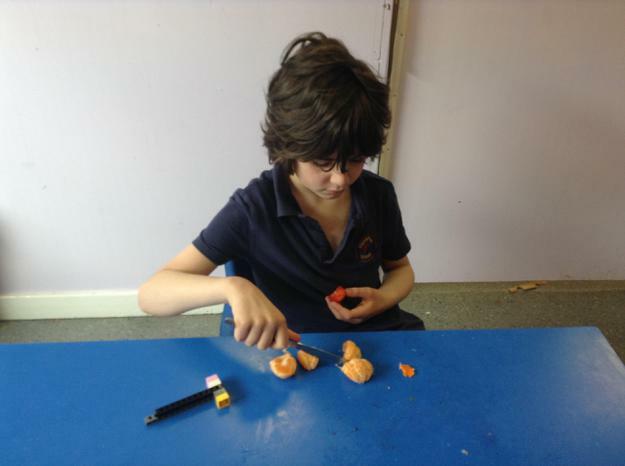 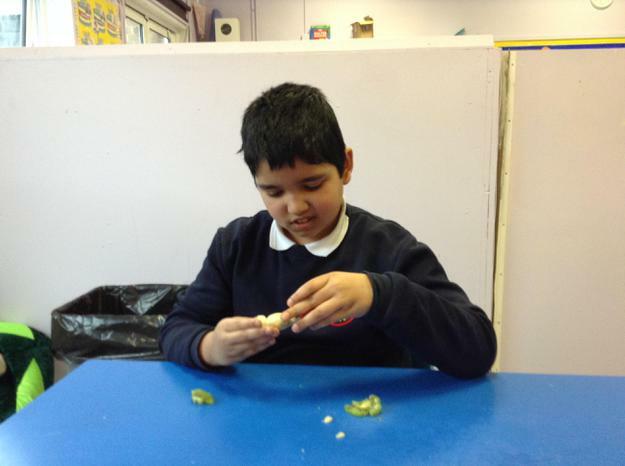 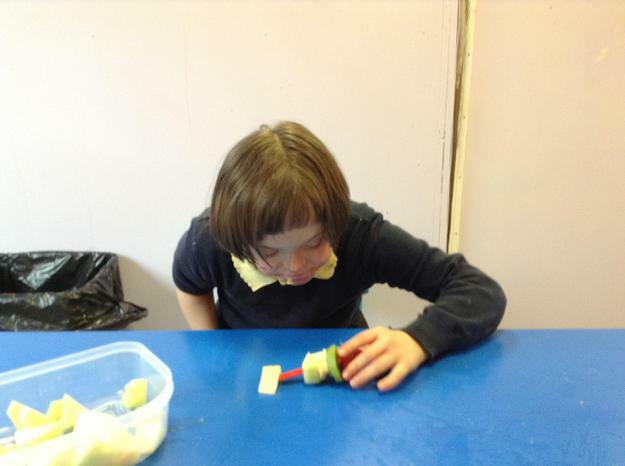 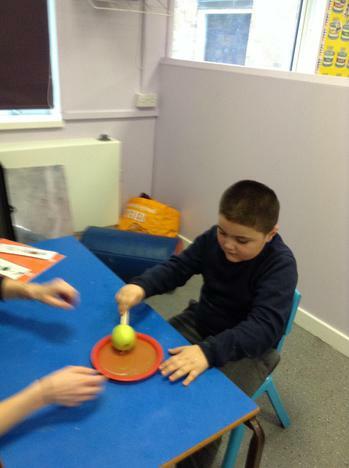 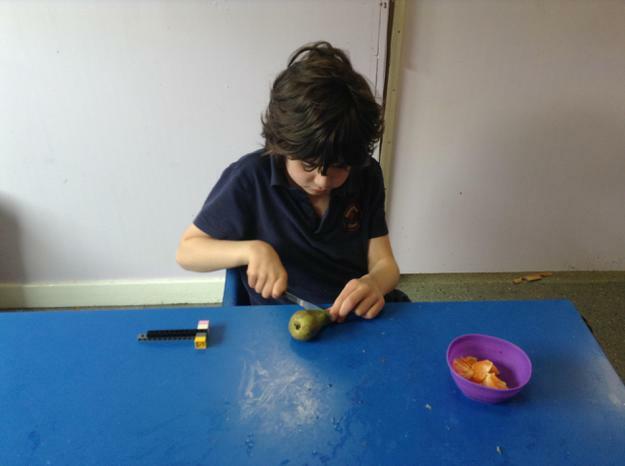 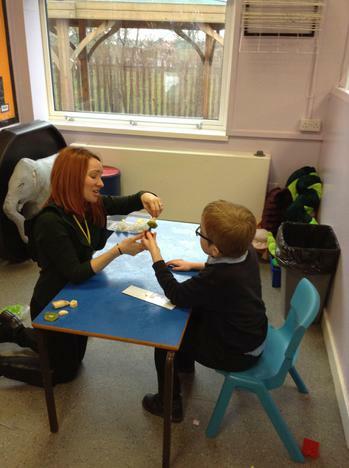 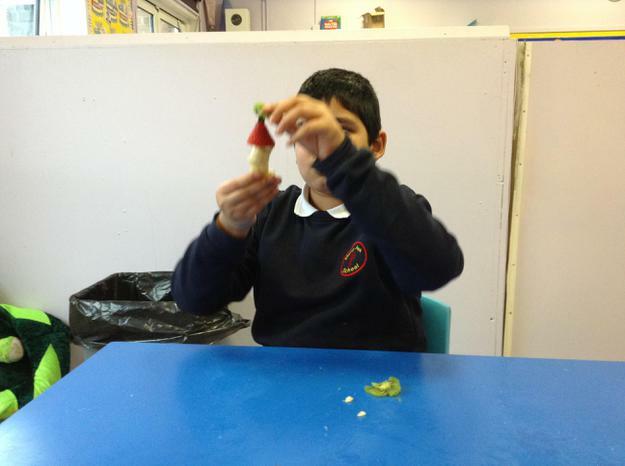 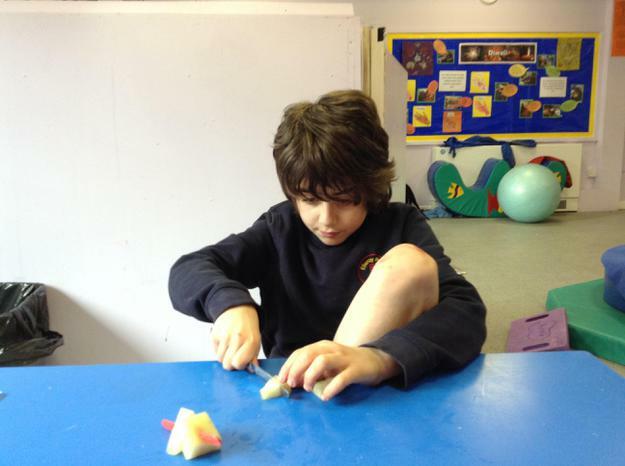 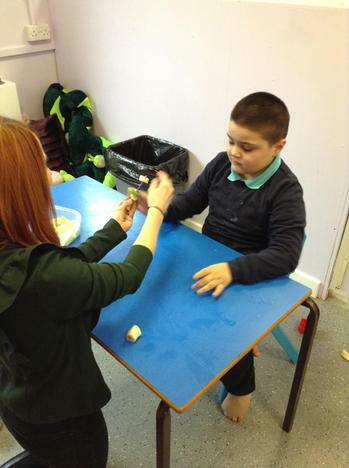 We also had fun making rocket fruit kebabs during alien invasion week - this was great for our fine motor skills. 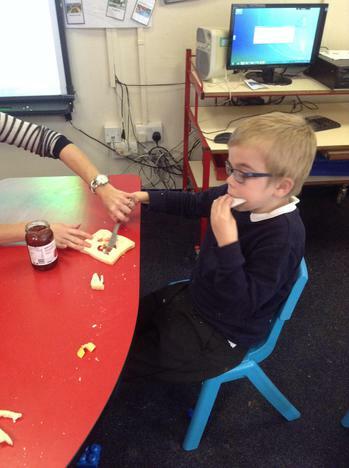 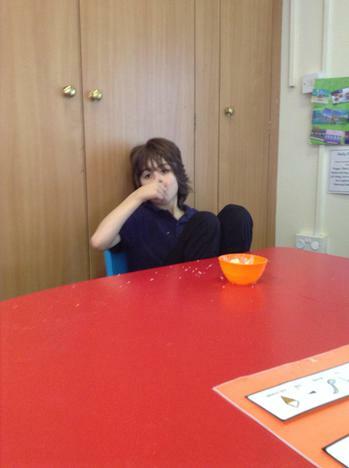 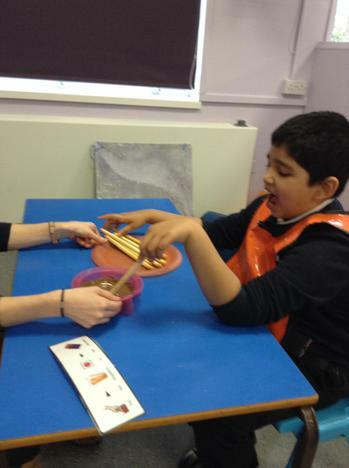 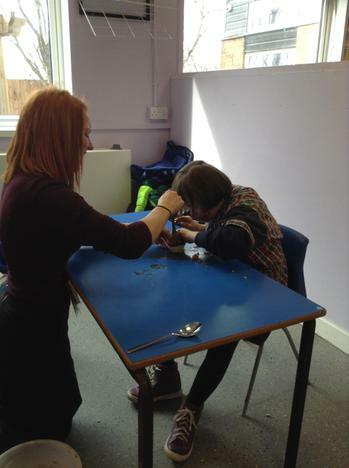 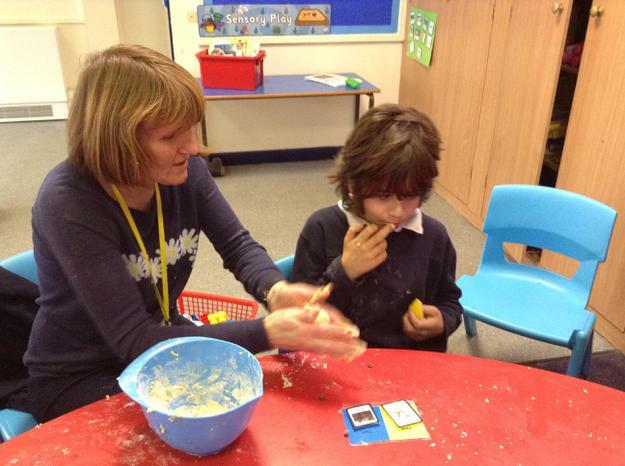 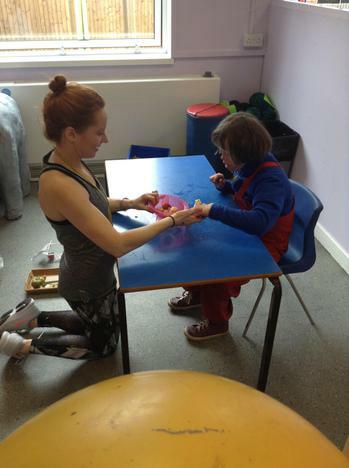 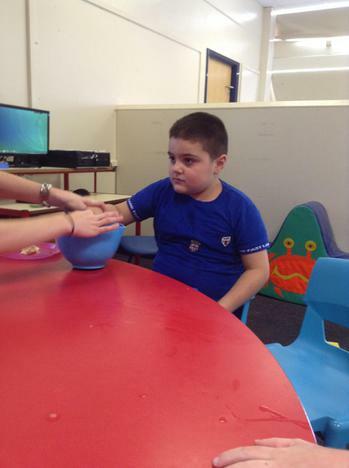 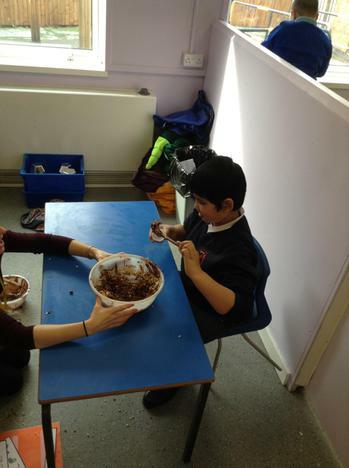 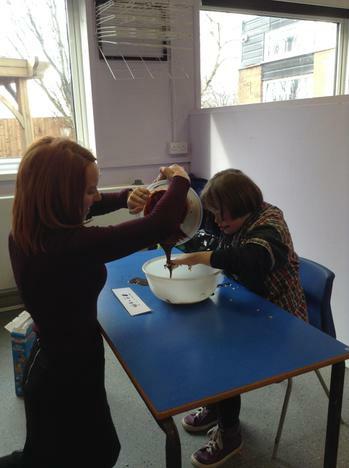 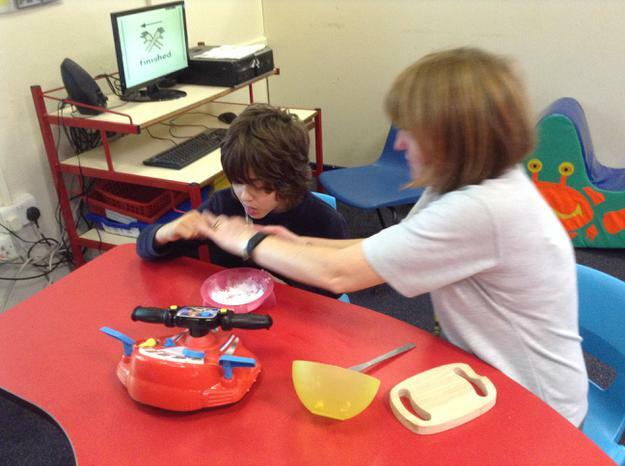 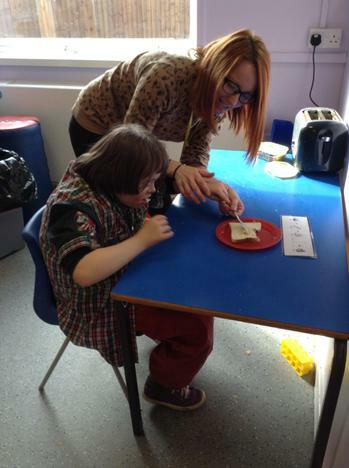 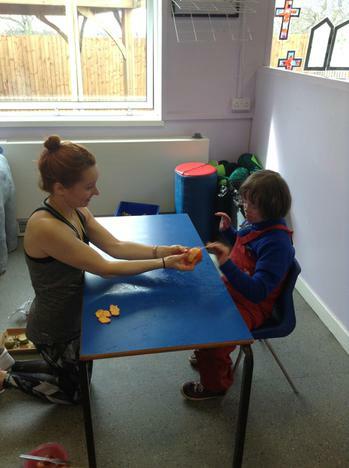 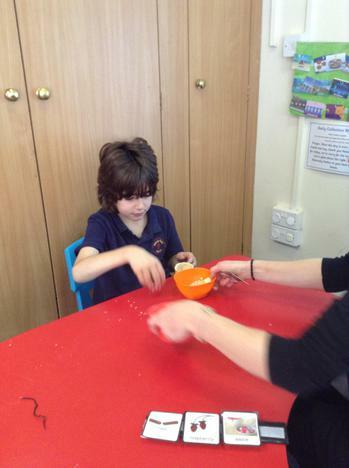 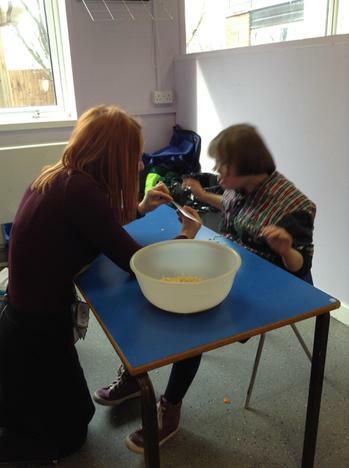 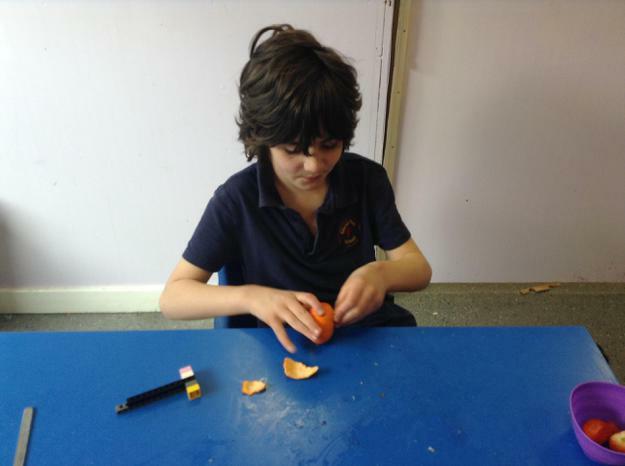 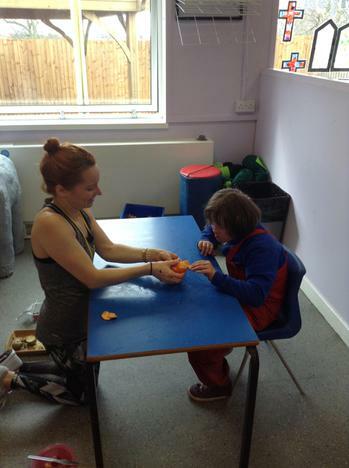 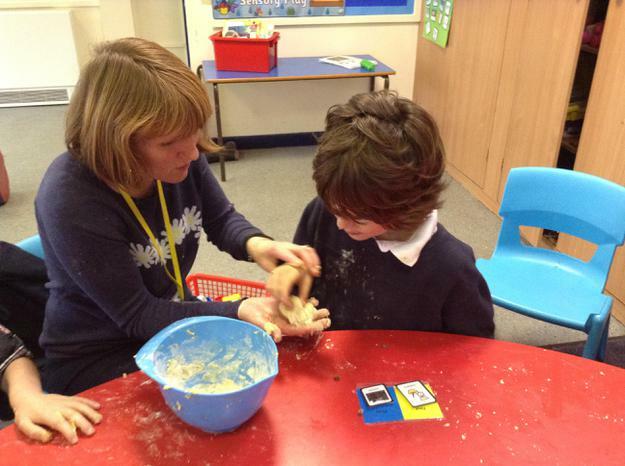 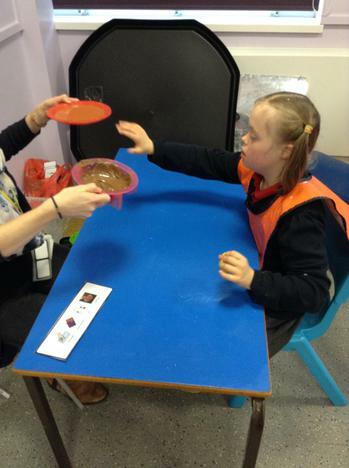 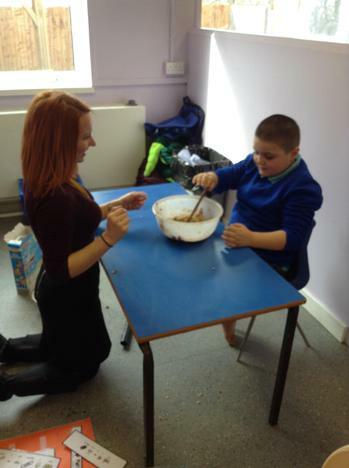 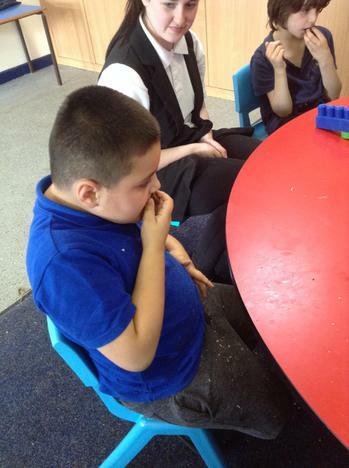 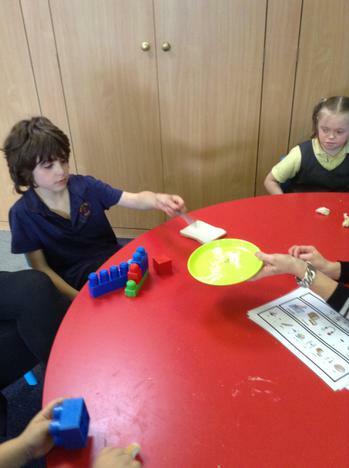 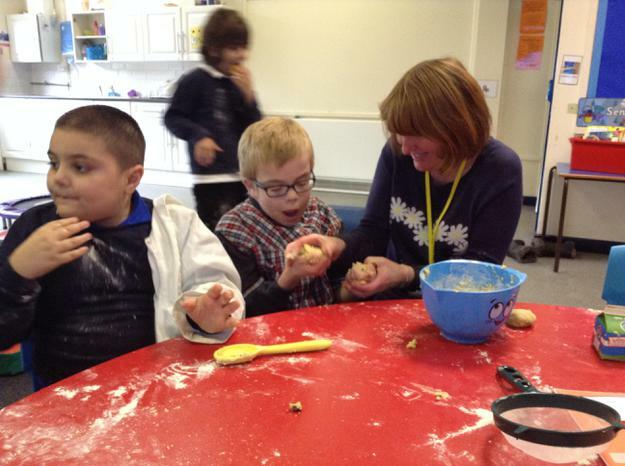 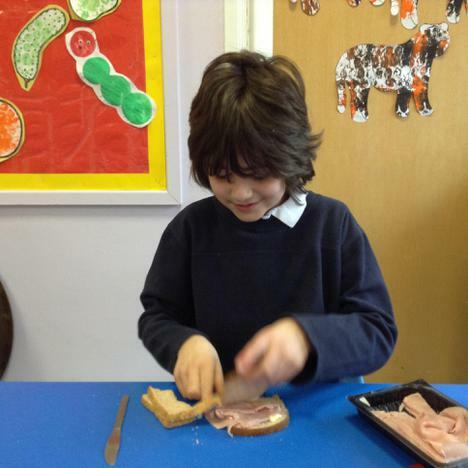 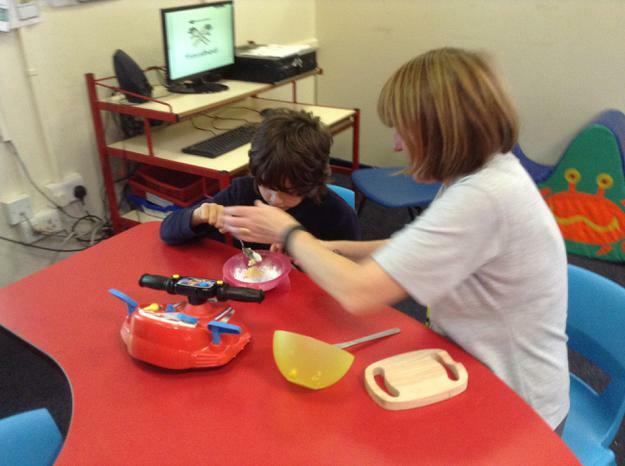 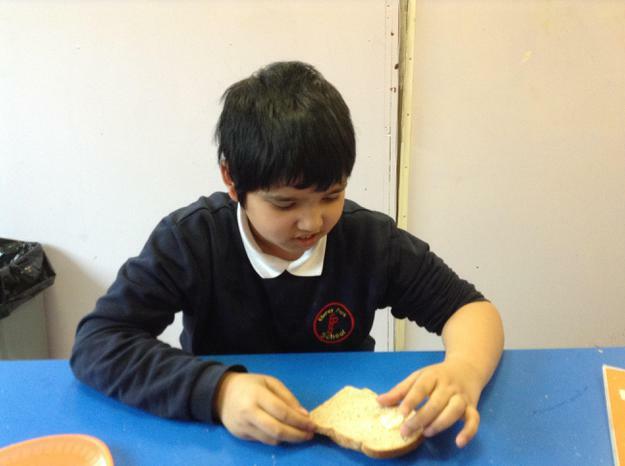 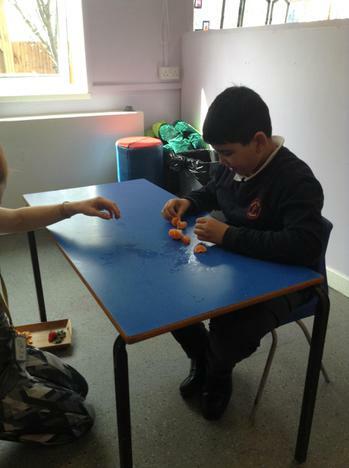 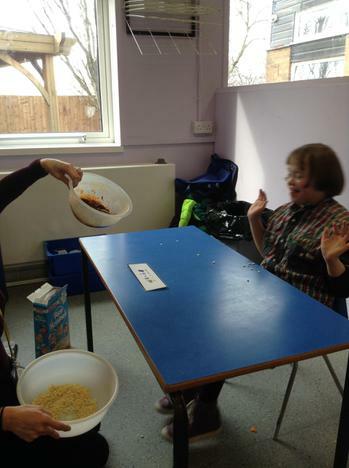 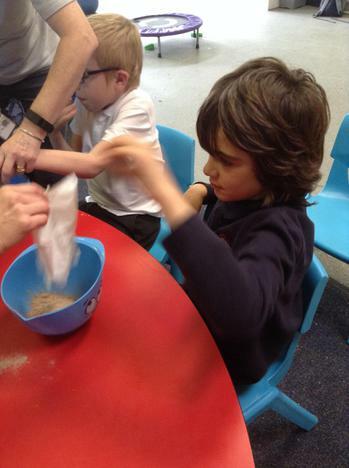 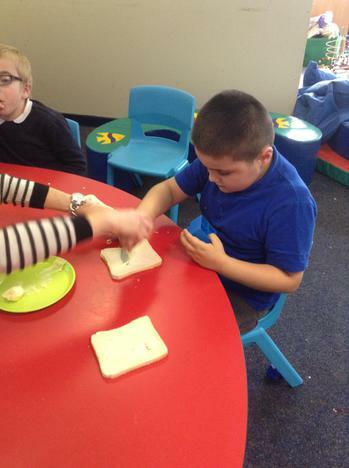 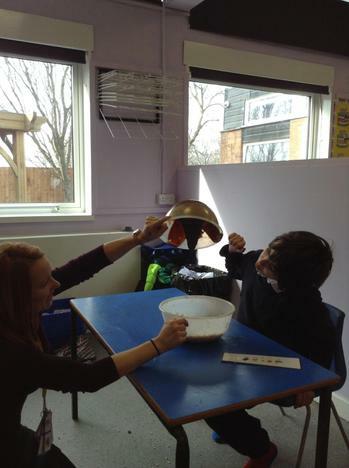 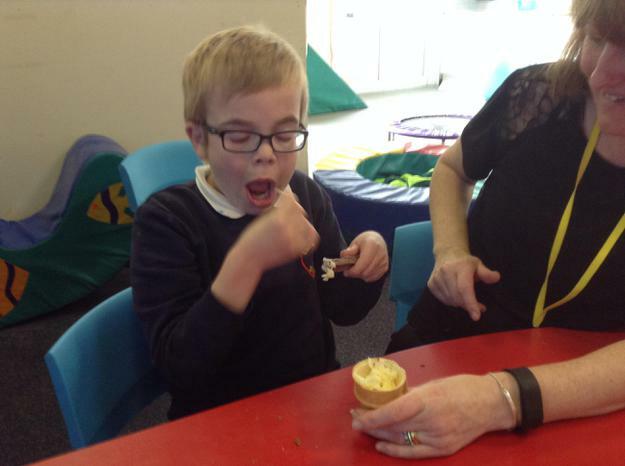 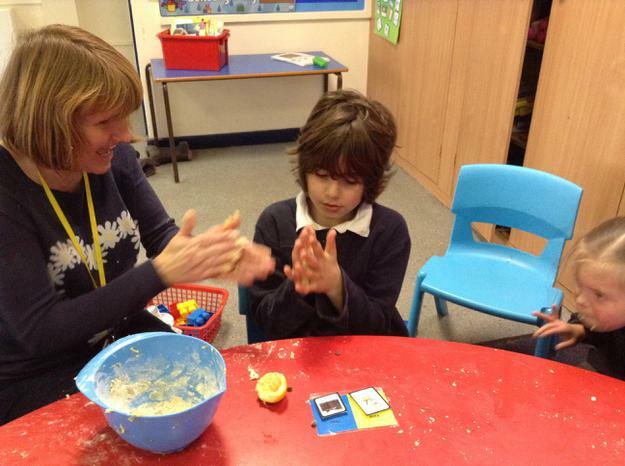 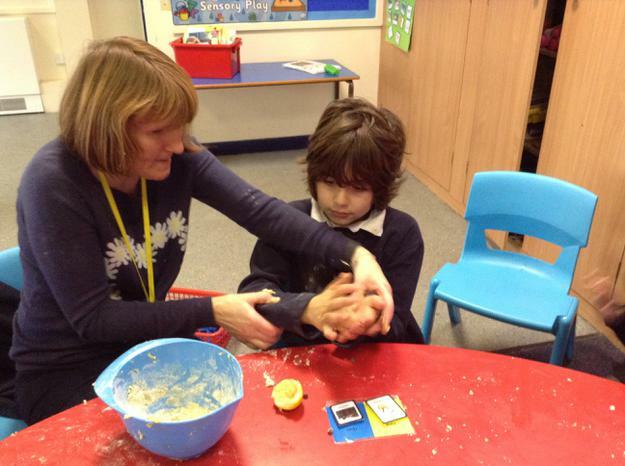 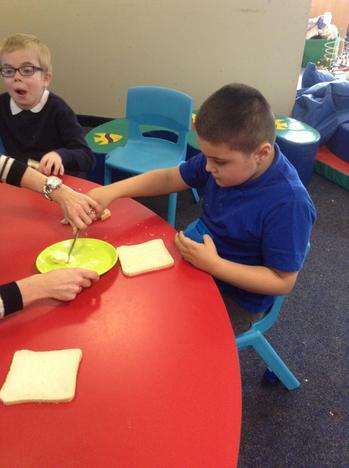 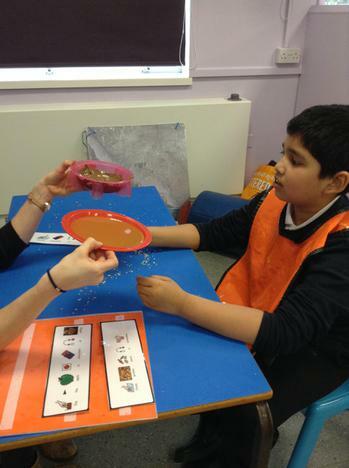 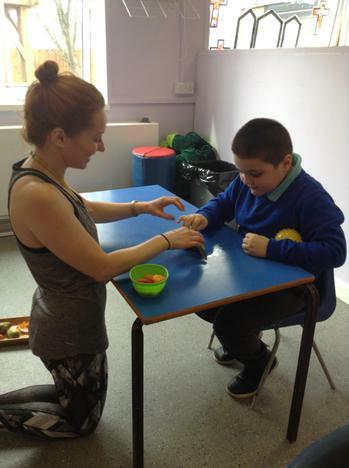 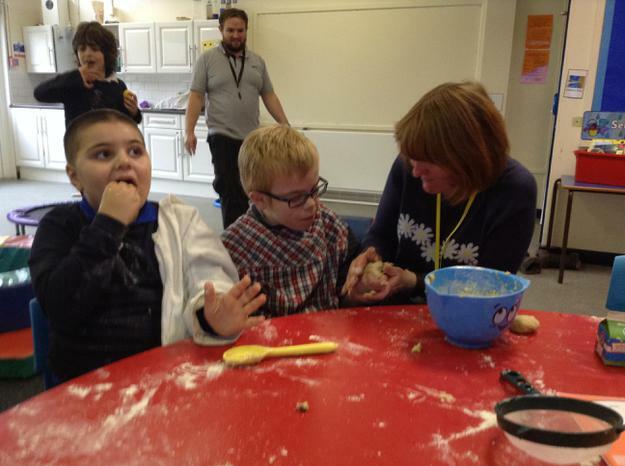 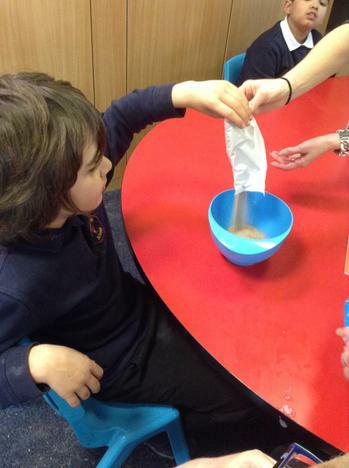 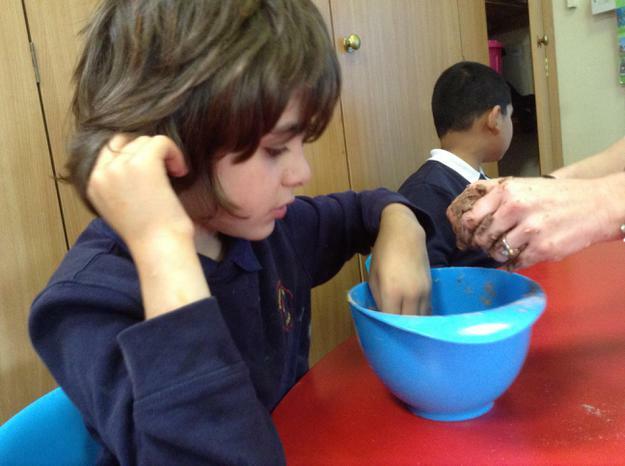 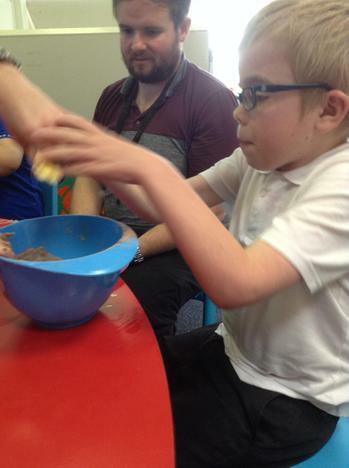 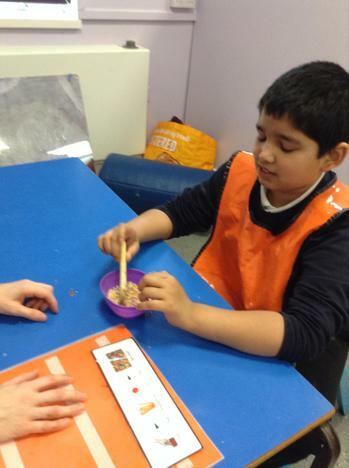 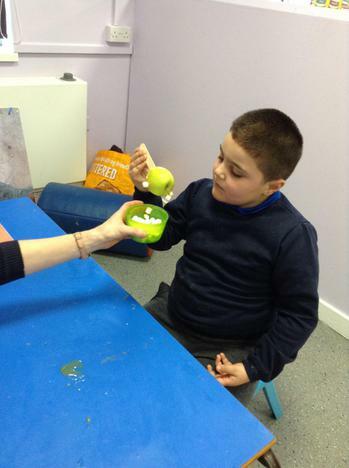 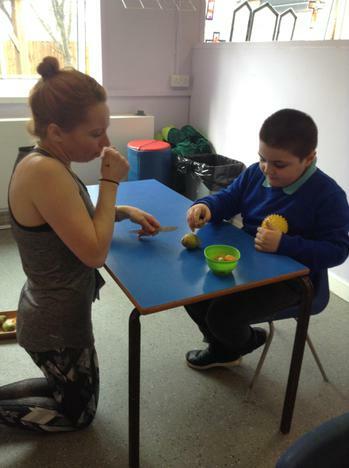 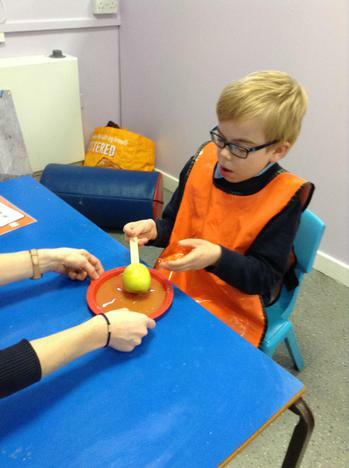 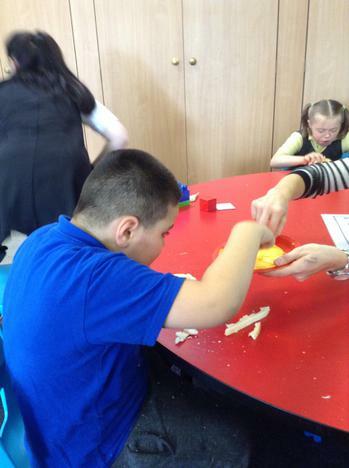 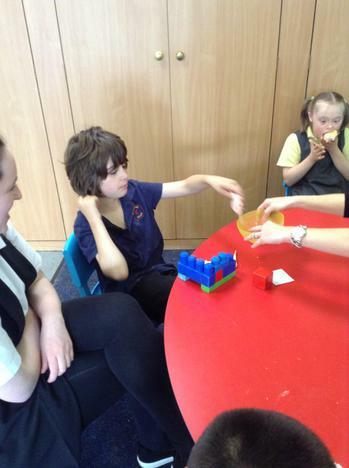 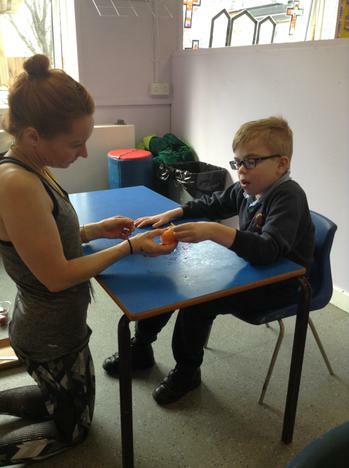 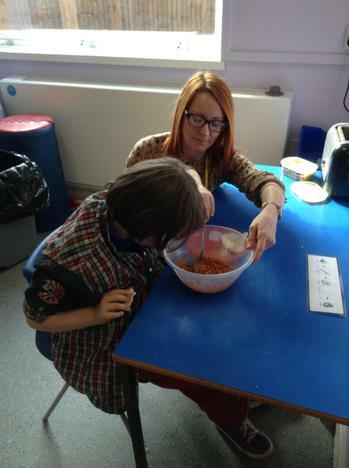 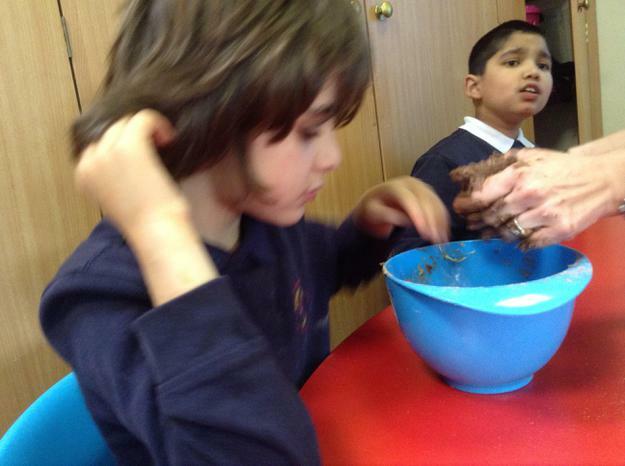 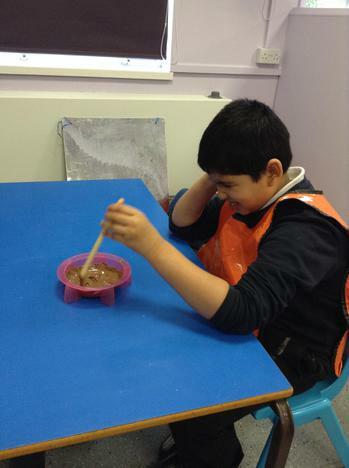 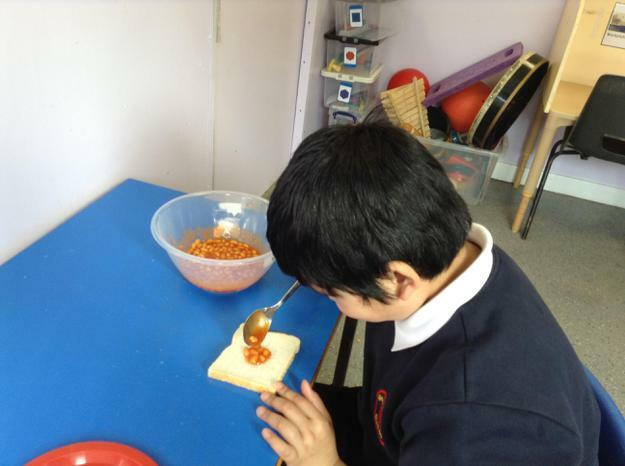 All of the children enjoy the sensory elements of exploring the different ingredients during our cookery sessions. 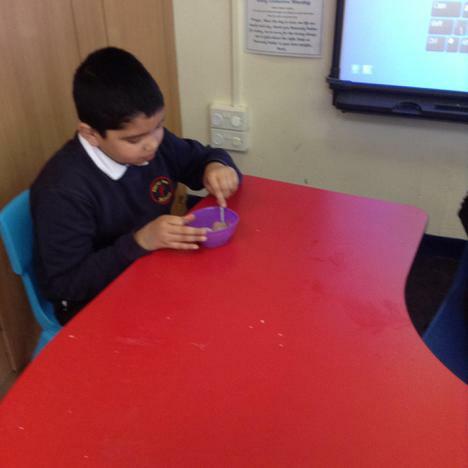 For our new topic of Celebrations we are going to be making lots of different dishes linked to times of celebration. 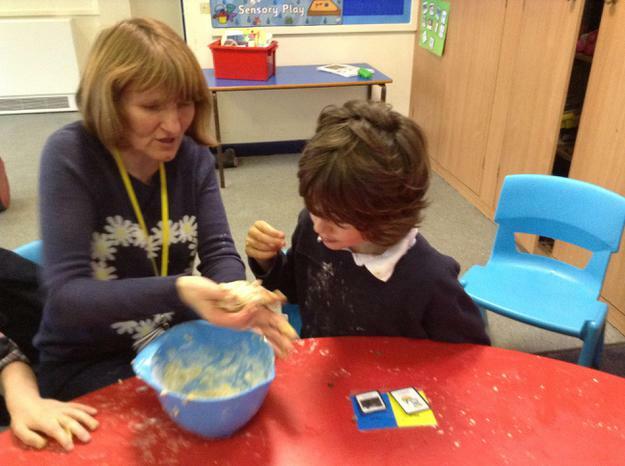 We have already made witch hat biscuits for Halloween and dipped apples for Bonfire Night. 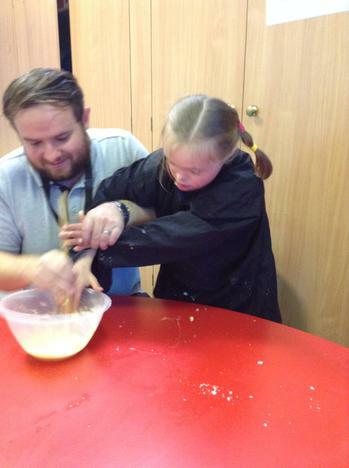 We are also going to be making Birthday cake and Christmas treats. 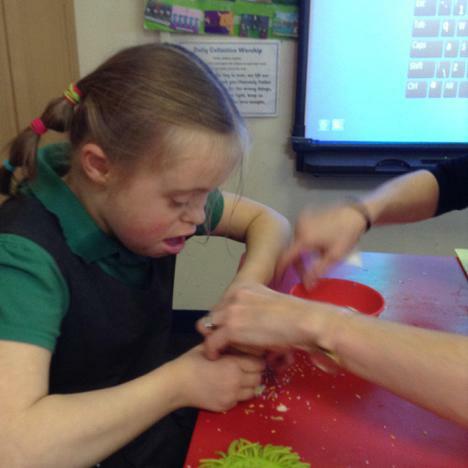 Our RE lessons are also going to be linked to cookery when we make rainbow fried rice to tie in with our special Buddhist week. 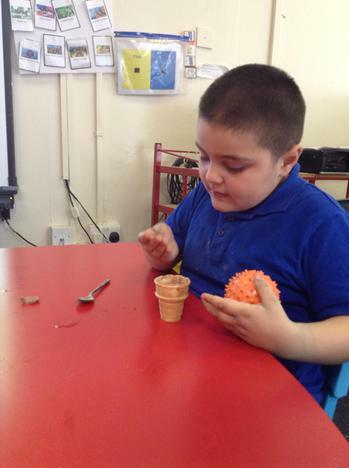 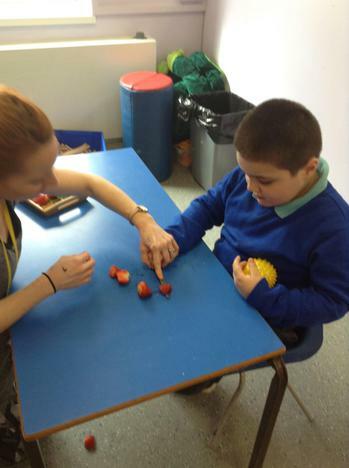 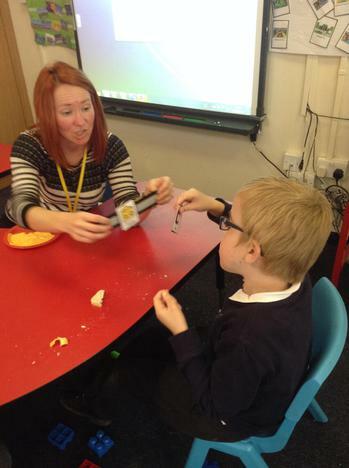 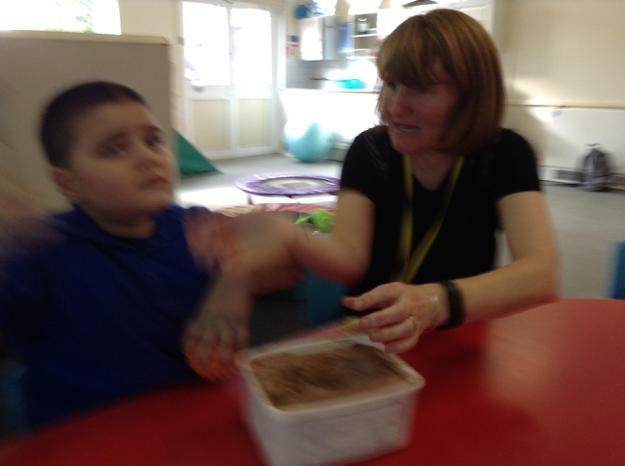 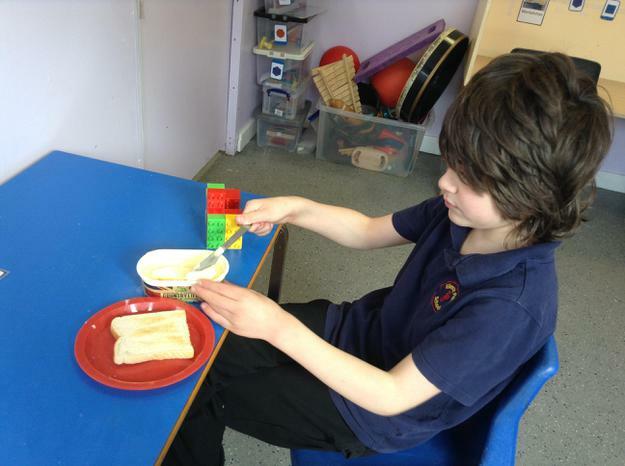 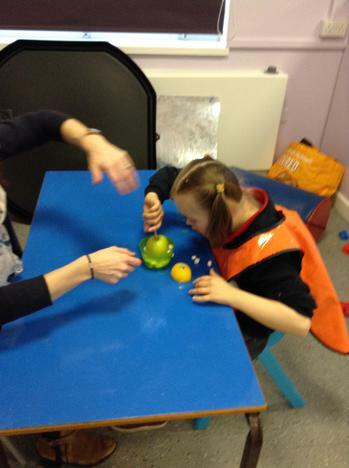 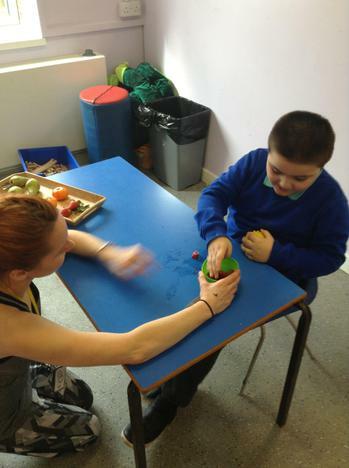 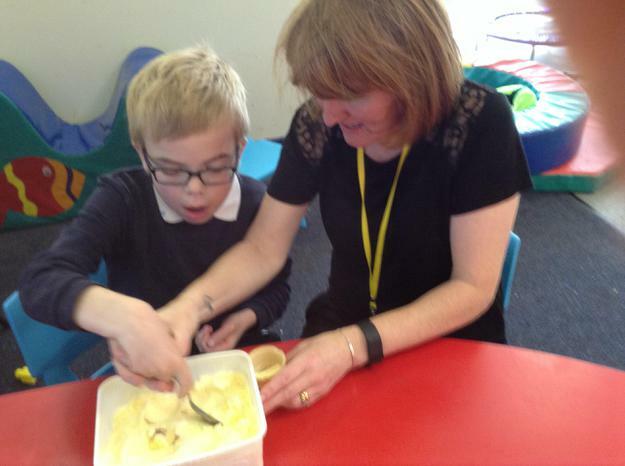 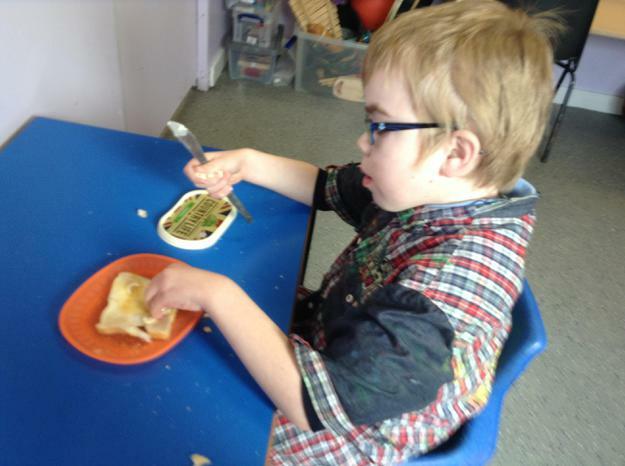 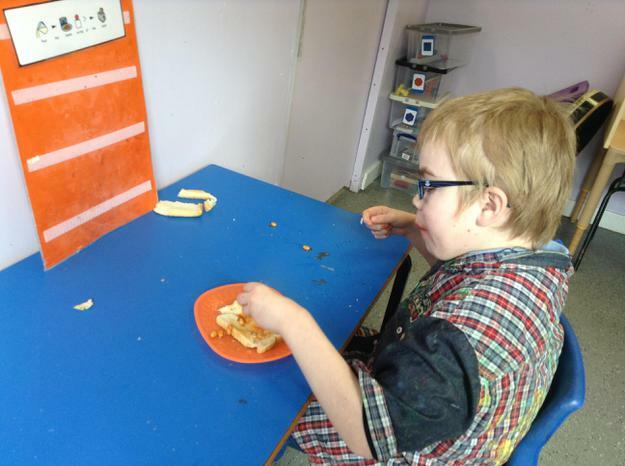 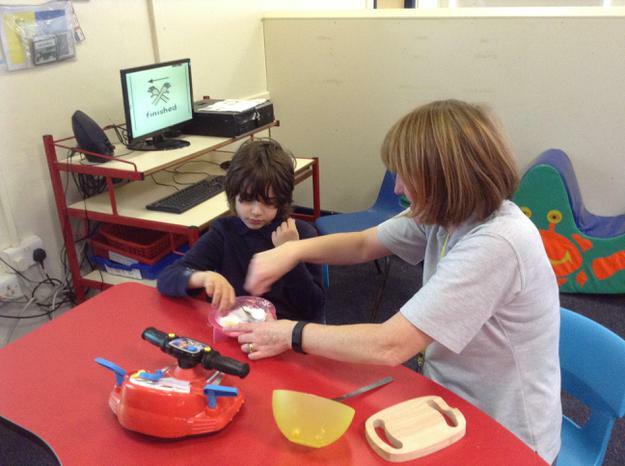 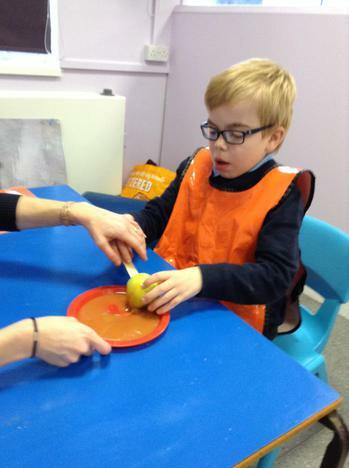 During our cookery sessions, the children are working towards following visual and verbal instructions, making choices using symbols and using tools and utensils with more independence. 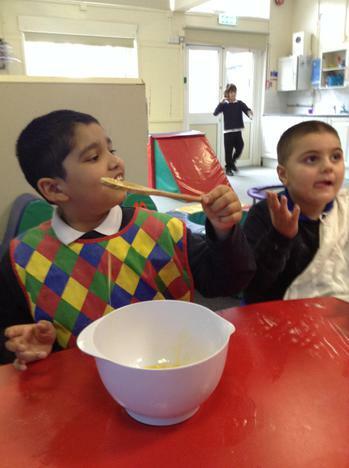 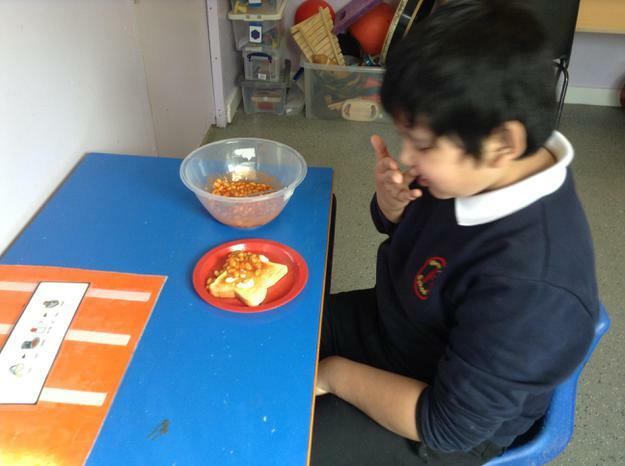 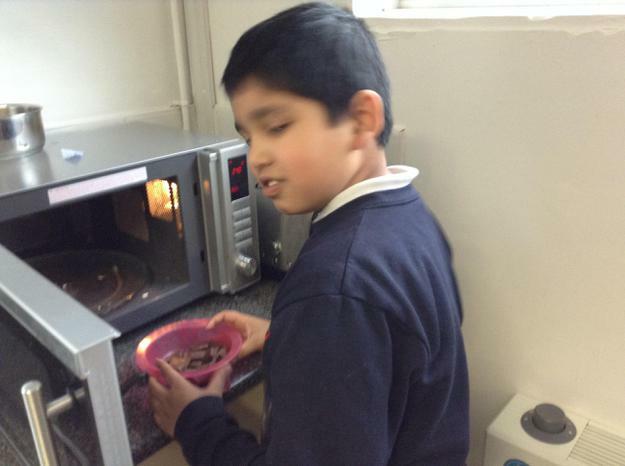 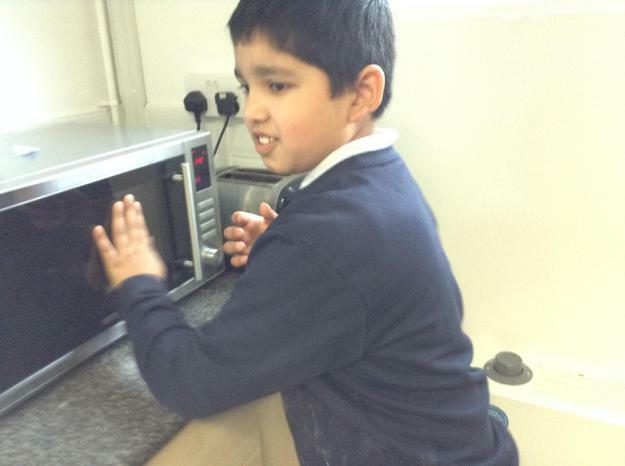 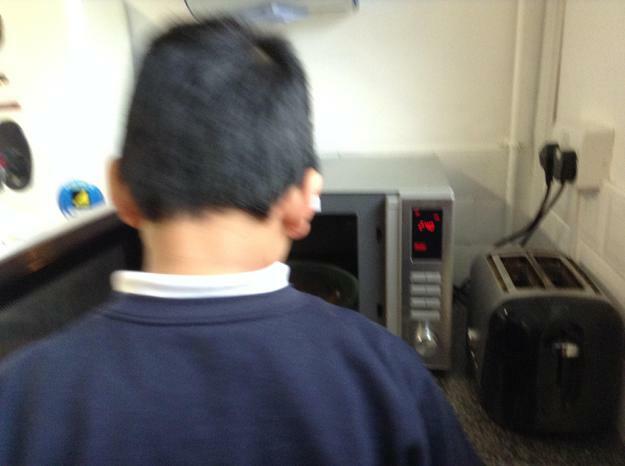 In Aqua class, we love cooking! 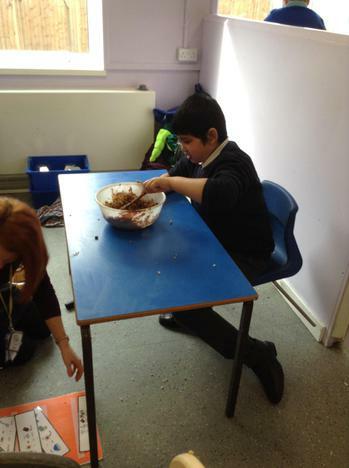 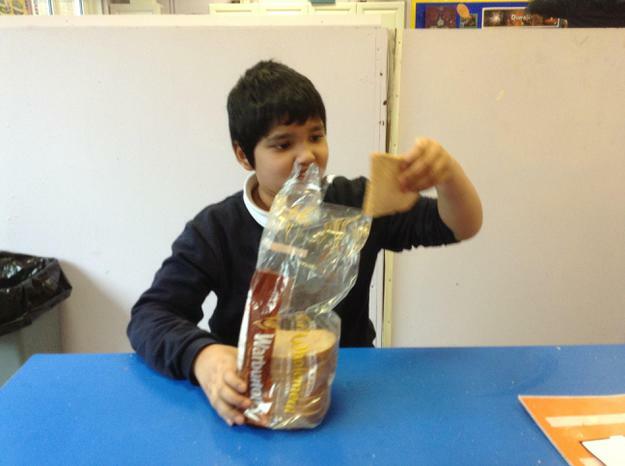 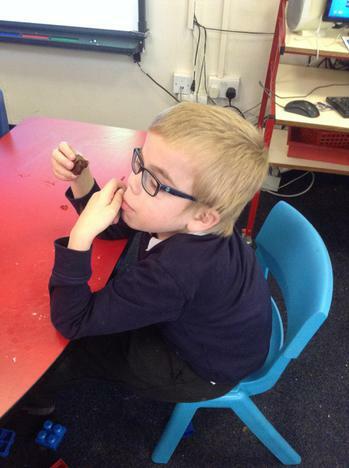 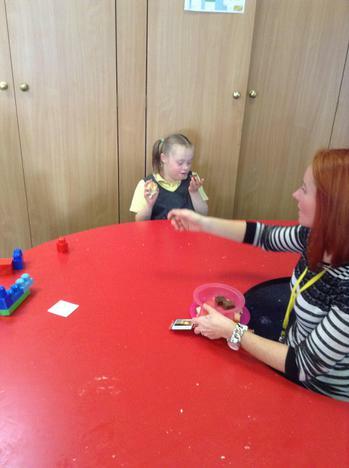 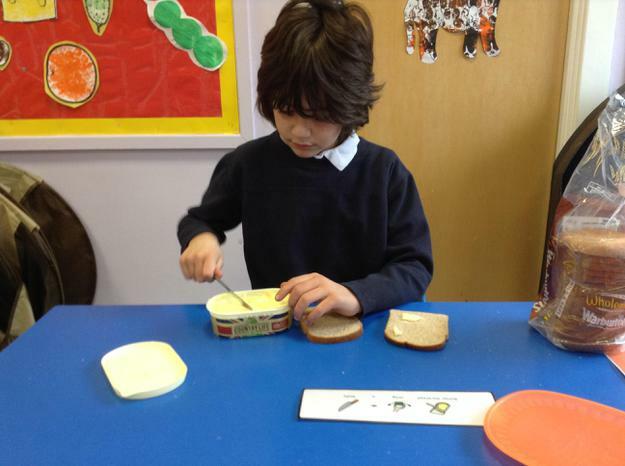 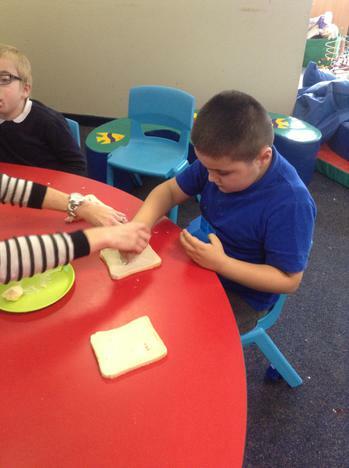 So far this term we have made cakes, chocolate brownies, chocolate chip cookies and sandwiches. 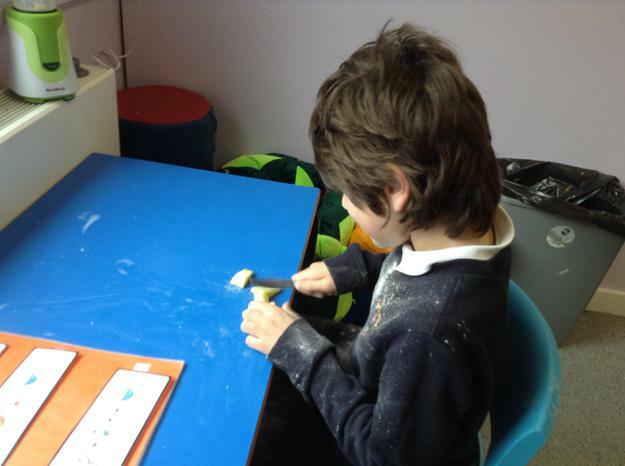 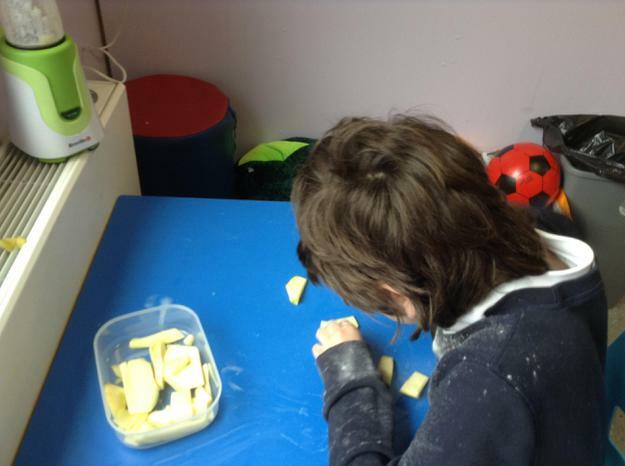 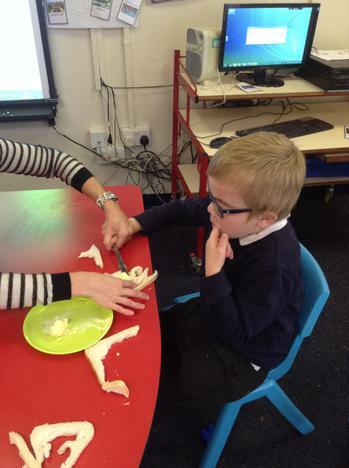 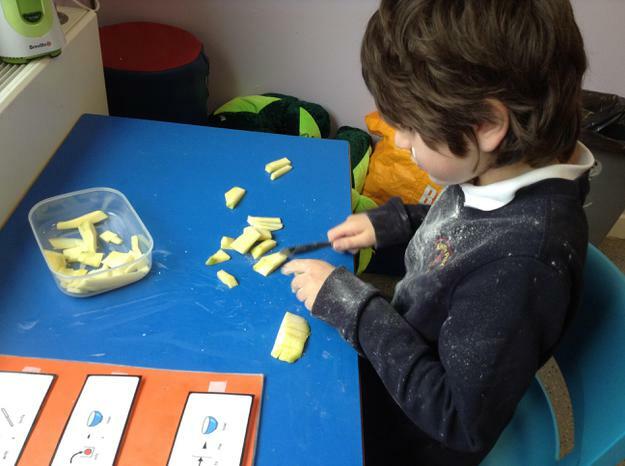 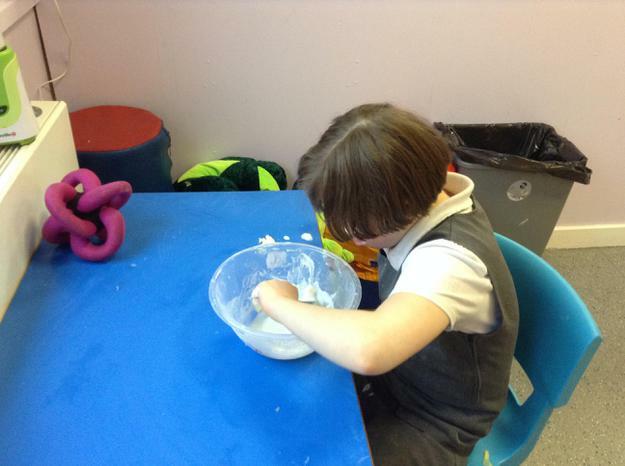 The children are working on using cookery tools and utensils more independently and copying actions such as stirring the mixture or rolling the dough. 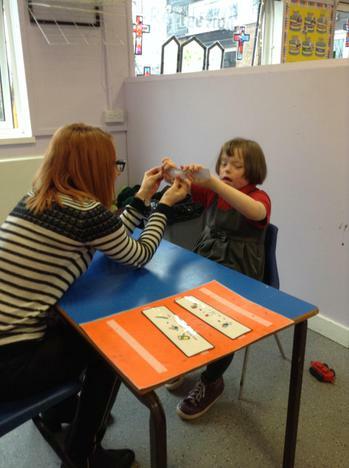 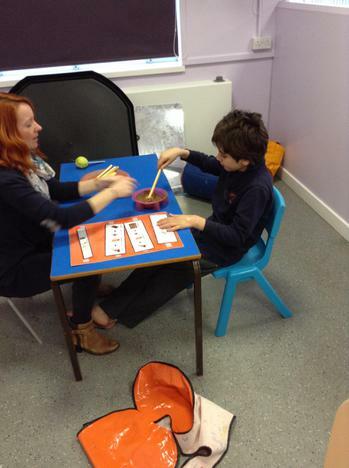 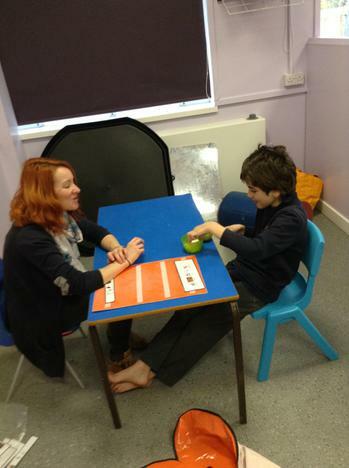 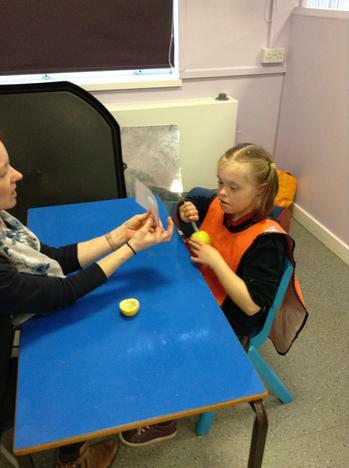 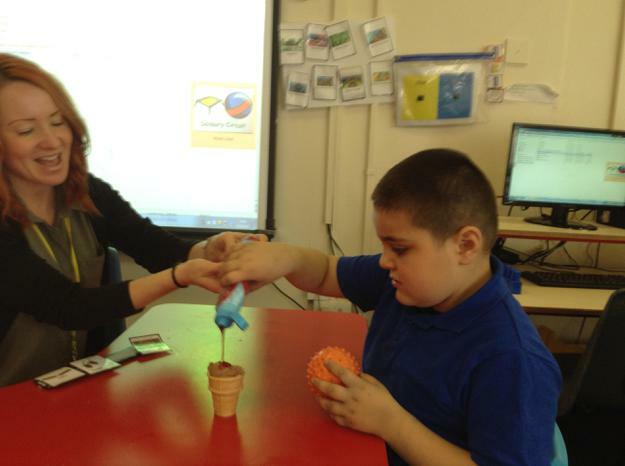 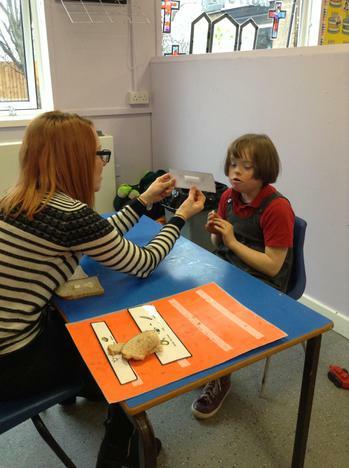 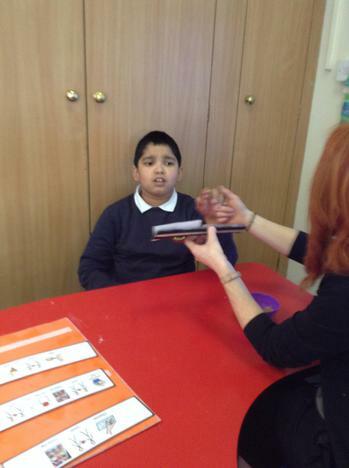 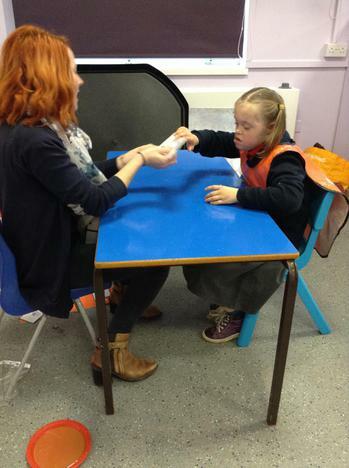 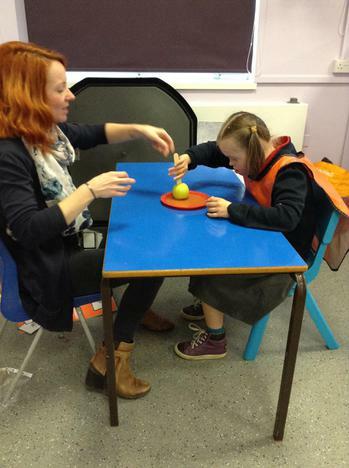 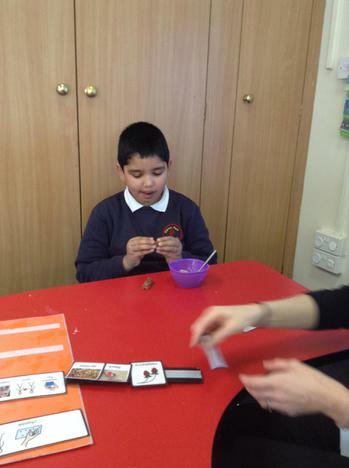 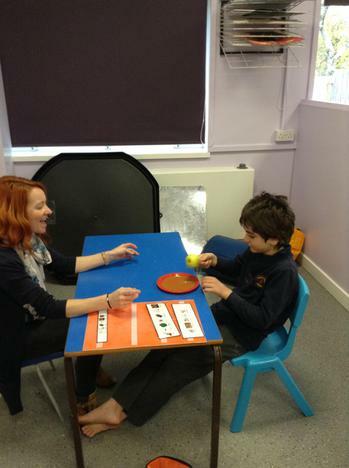 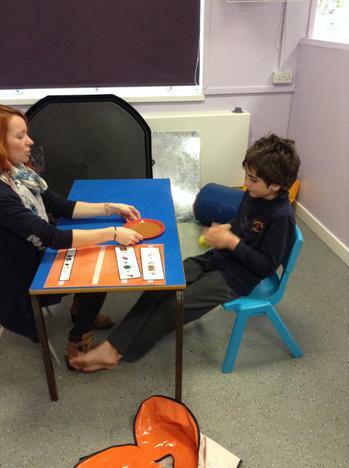 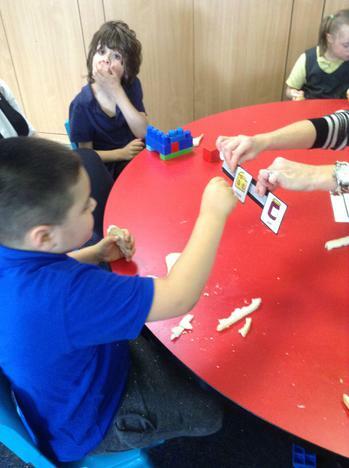 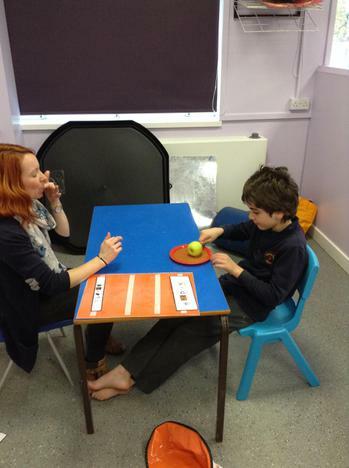 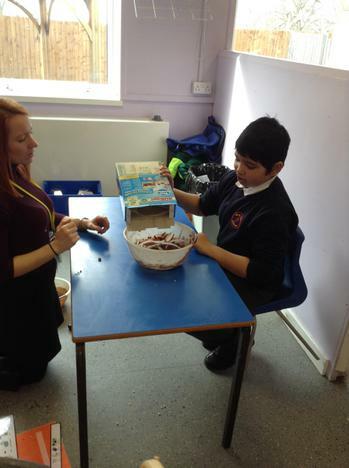 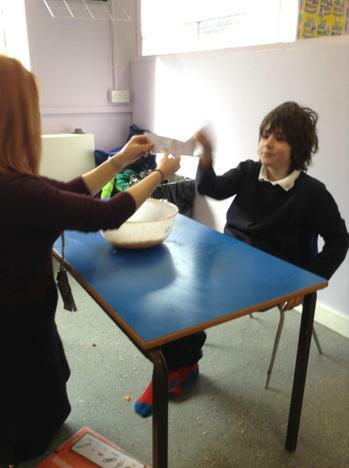 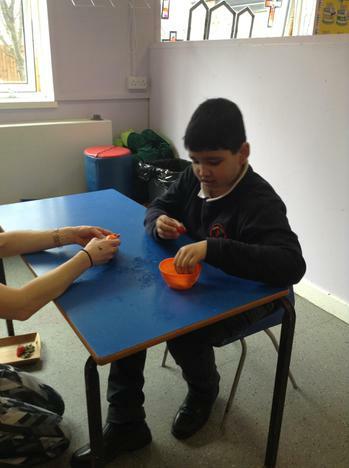 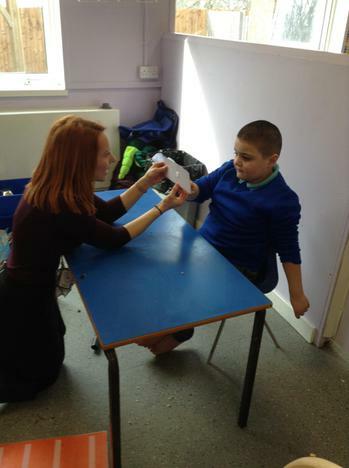 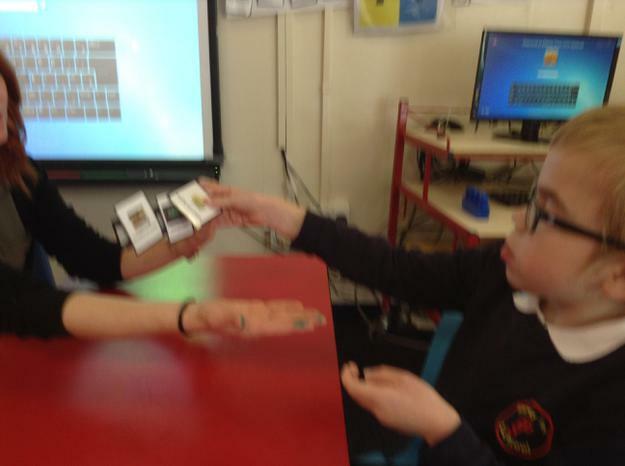 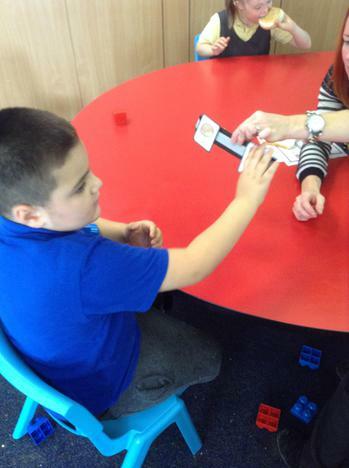 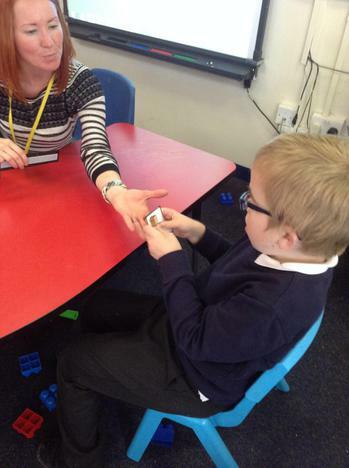 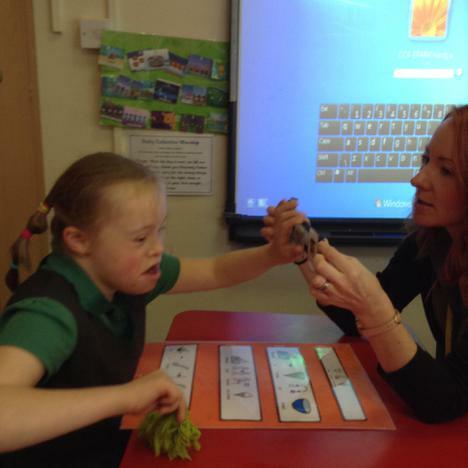 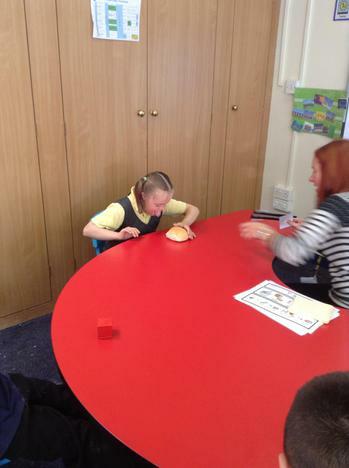 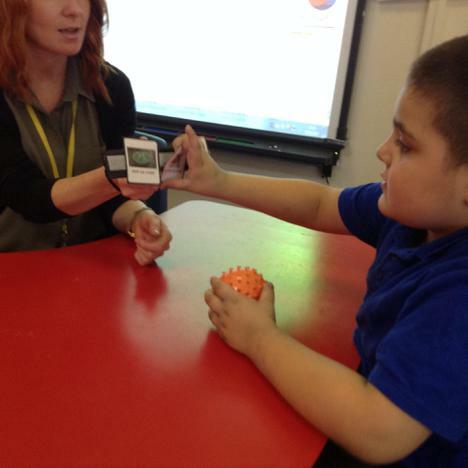 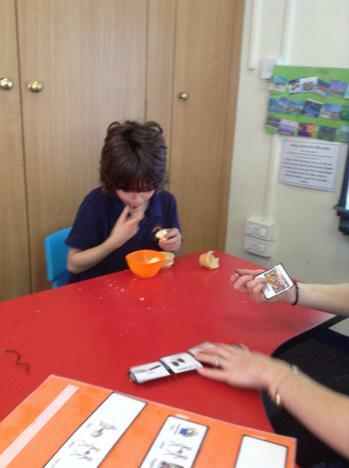 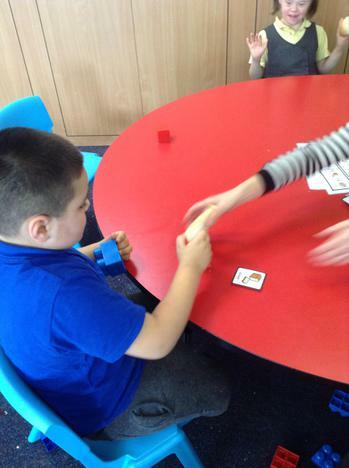 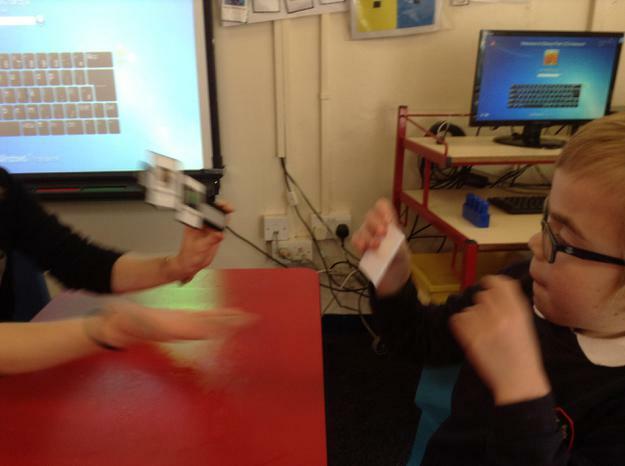 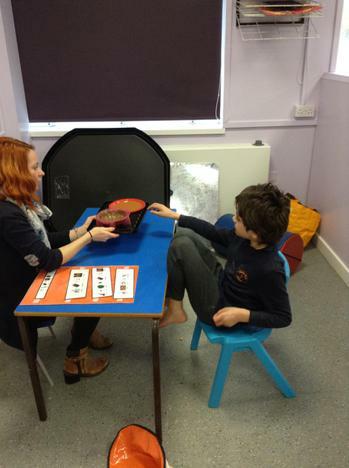 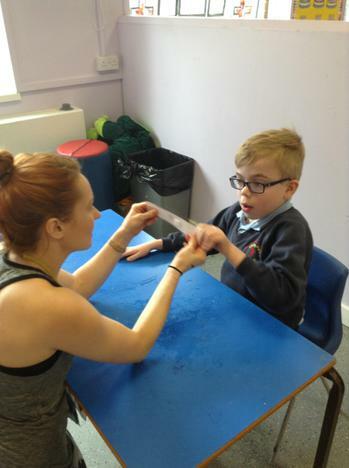 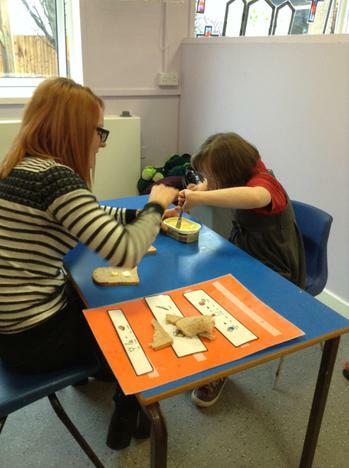 Each session also involves the children using symbols to make choices. 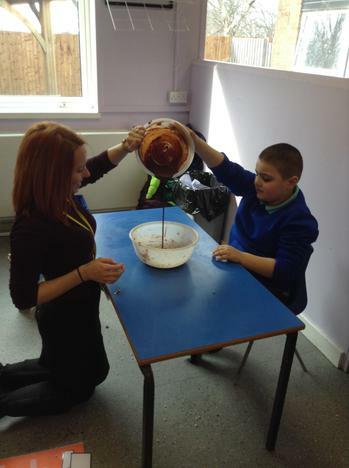 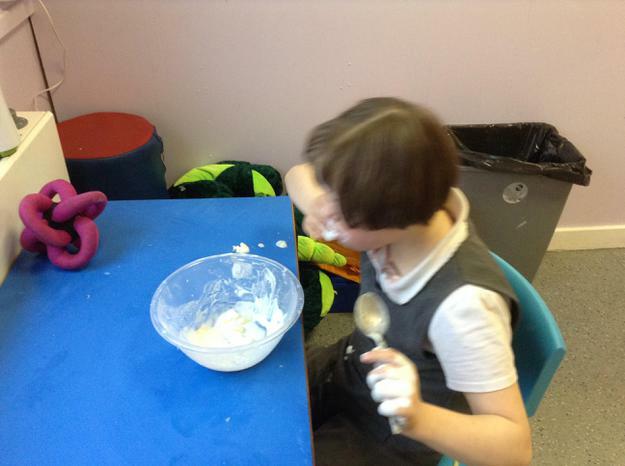 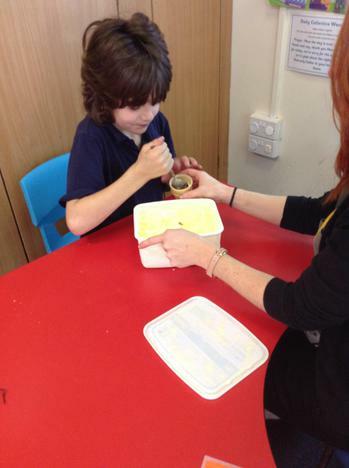 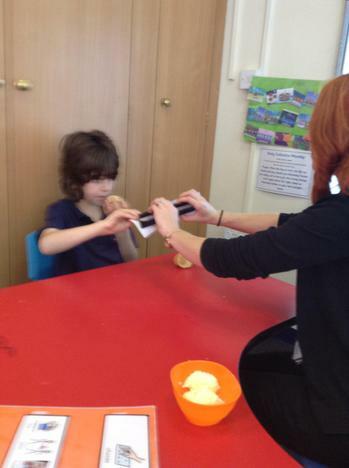 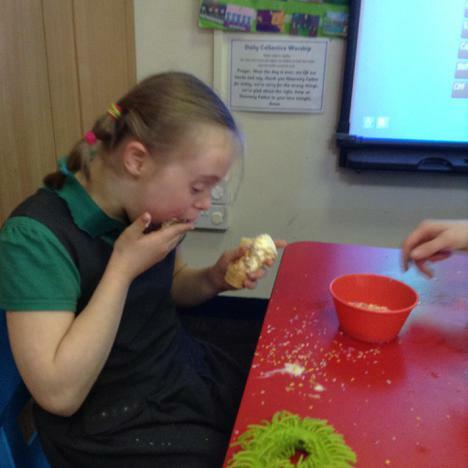 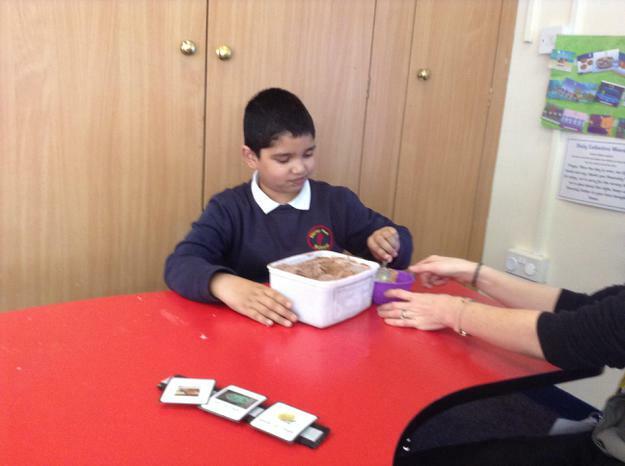 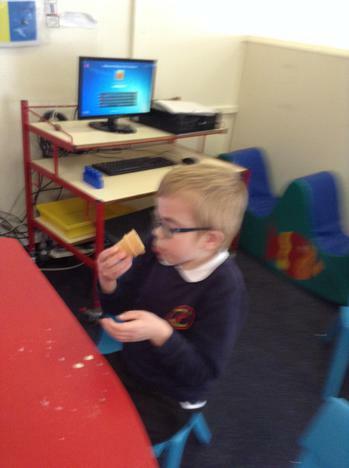 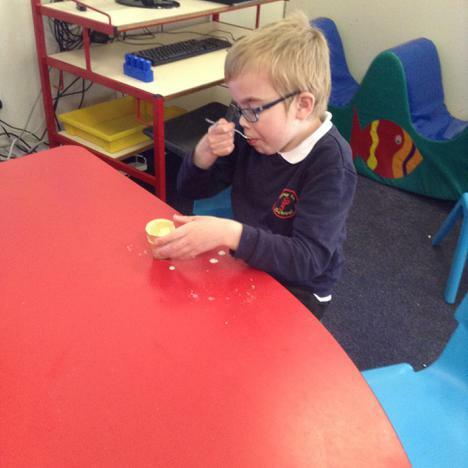 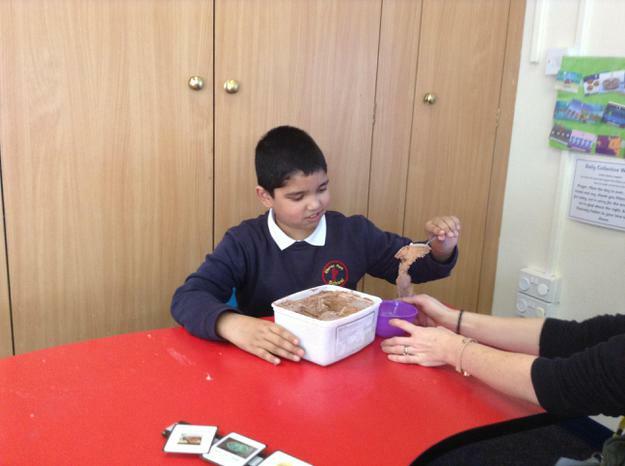 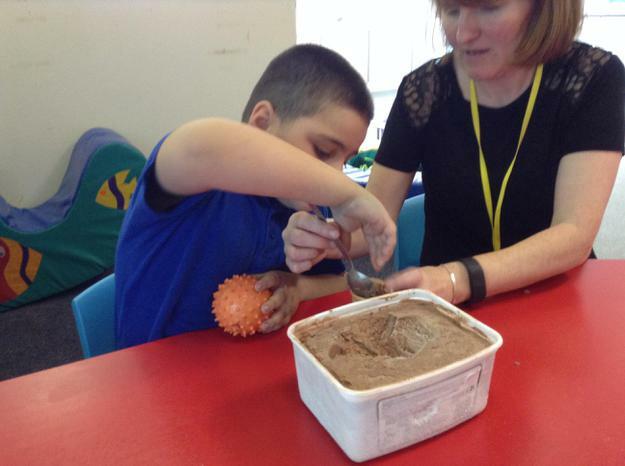 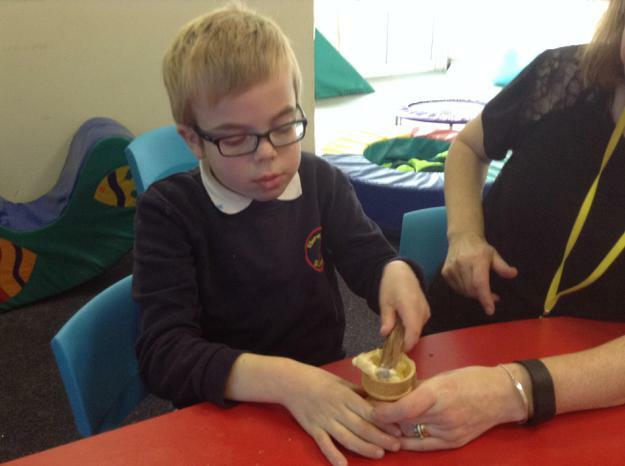 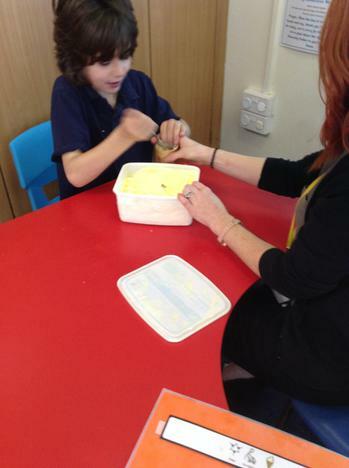 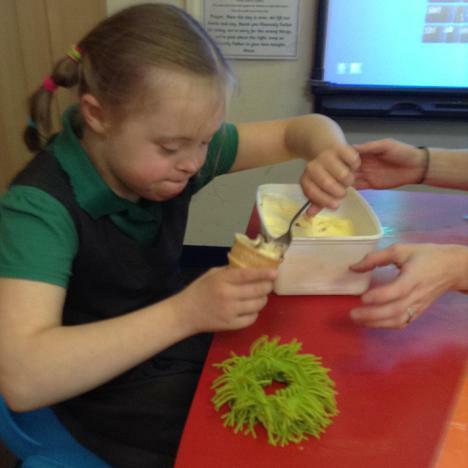 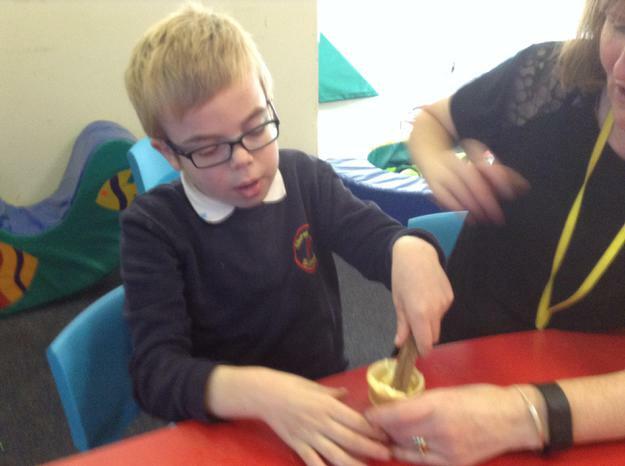 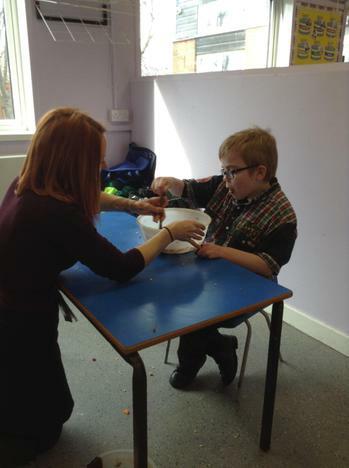 The children all really enjoyed our cookery session that involved making ice cream. 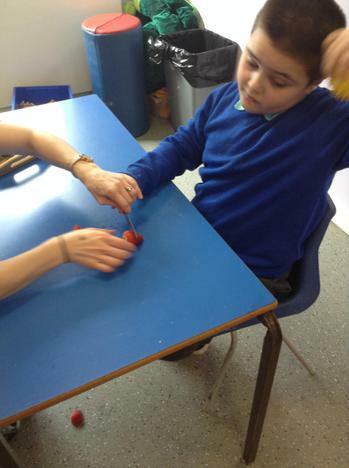 We all used symbols to make our choices and we practiced using tools with more independence.